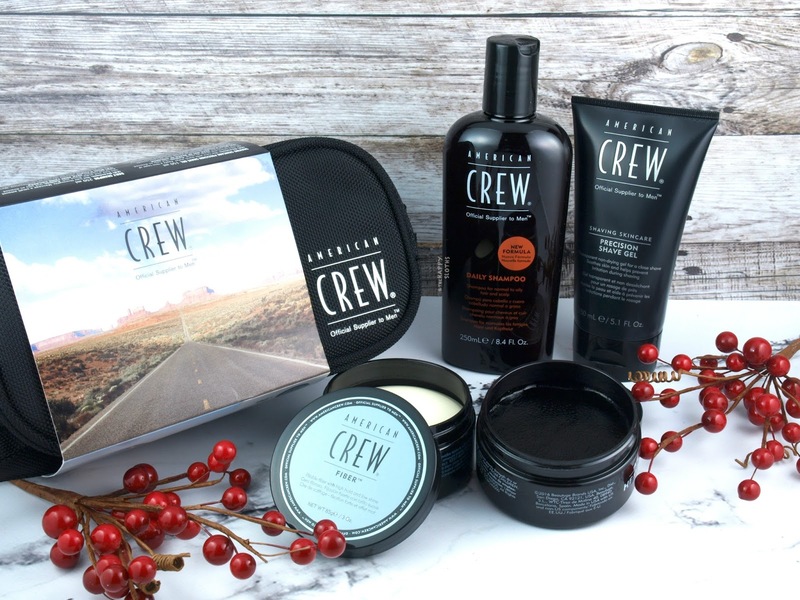 Housed in sturdy, double-layered travel pouch, the American Crew Travel Pack is a value set (worth ~$70 CAD) that includes the Classic Daily Shampoo (250ml), the Precision Shave Gel (150ml), the Classic Heavy Hold Pomade (85g), and the Classic Fiber hair texturizer (85g). Made with extracts of sage leaf and chamomile flower, this is an everyday clarifying and moisturizing shampoo designed for normal to oily hair. The formulation lathers well and leaves the hair feeling super clean. Additionally, it has a pleasant and herbal scent that gives the hair and scalp a refreshing feel. A non-foaming clear gel made with pumpkin seed extract and tea tree oil, the Precision Shave Gel is a lightweight shaving companion designed to provide a closer shave. It helps the razor glide more smoothly and protects the skin against irritations. Also included are the two styling products. The Classic Heavy Hold Pomade is a strong-hold, water-based pomade designed with a flake-free, high-shine finish. Fiber, on the other hand, is a texturizing hair wax that provides a flexible hold and a matte finish. 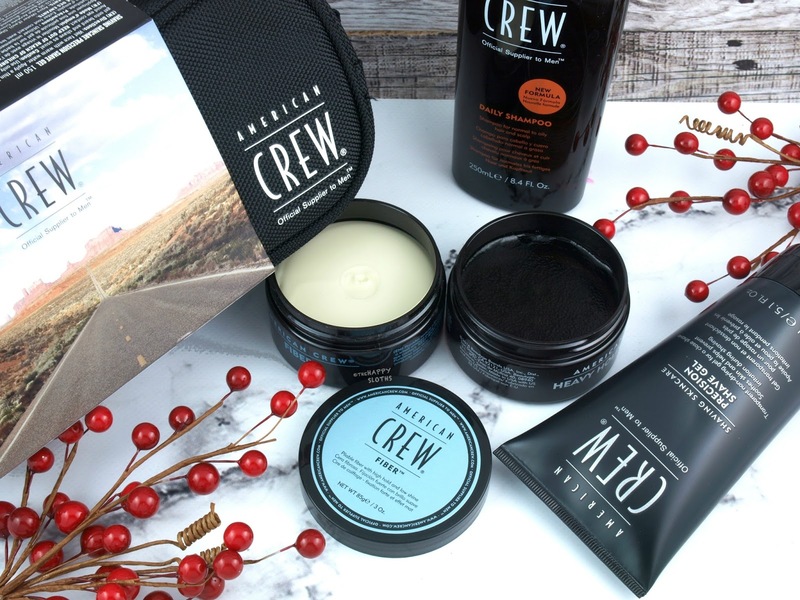 Currently, I am giving away one of the American Crew Travel Pack (valued at $49.95 CAD) to kick off my 12 Days of Christmas Giveaway. Head on over to my Instagram to enter (see below). This giveaway is open to Canada only but the upcoming giveaways will all be open to Canada and US. Good luck! American Crew is available at Chatters, Trade Secrets, and Amazon.